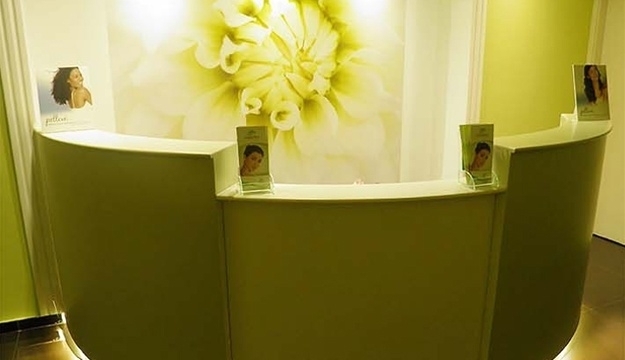 Restore your health and improve your quality of life. 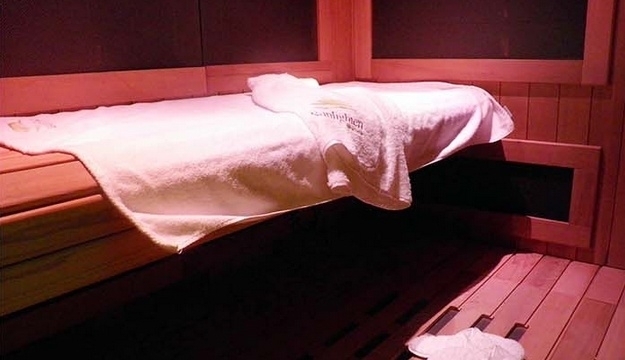 Get professional treatment to fully detoxify your body with today’s deal! 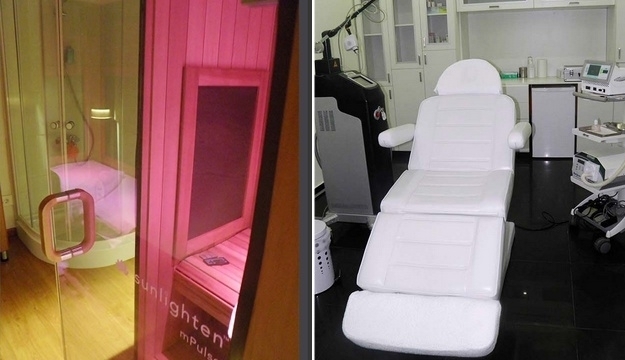 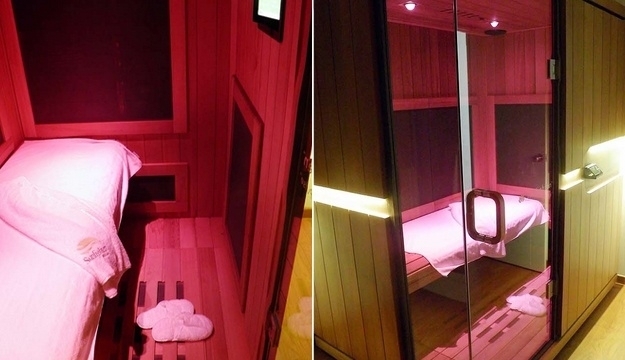 Revitalize your stressed body and let it benefit from the signature Infrared Sauna Theraphy at the Sunlighten Medspa. 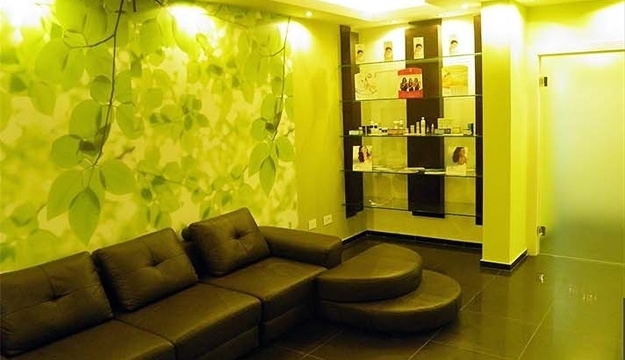 The pampering treatments bring complete relaxation and detoxification. 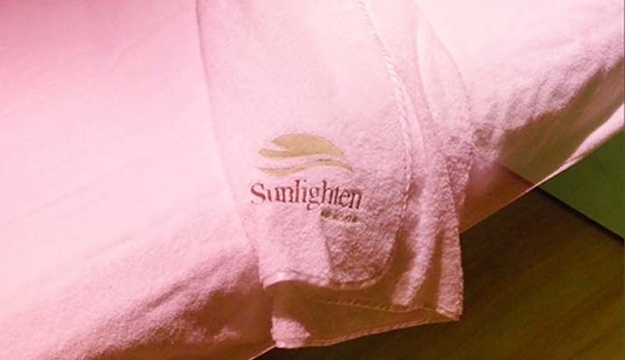 The Sunlighten Medspa has a soothing environment that encourages everyone to unwind, restore balance and revitalize your body, mind and spirit.